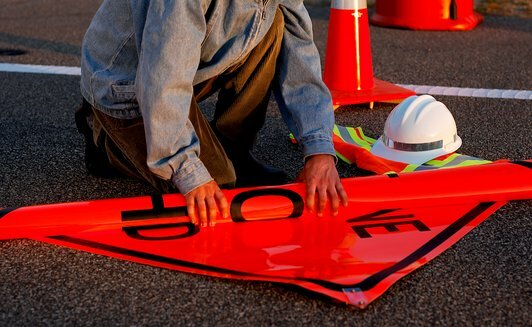 3M Vinyl Roll Up Sign Sheeting Series RS30 consists of retroreflective microprisms formed on a flexible glossy and UV-stabilized polymeric film, designed for the production of roll up traffic control signs used in work zones and emergency traffic control. This sign sheeting is designed to provide higher nighttime sign brightness. Series RS30 sheeting has a protective film on the face side. The protective film must be removed before screen processing and is recyclable as classified under SPI Code 1. If the protective film remains on the surface prior to screen processing Series RS30 sheeting does not require solvent cleaning or wiping prior to screen processing. 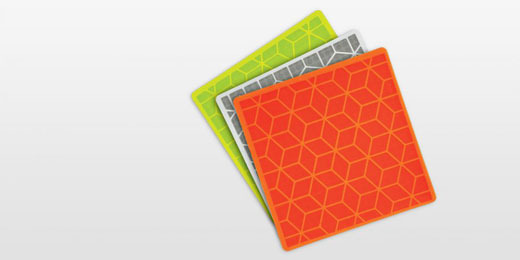 Series RS30 is backed with a heavy duty vinyl coated fabric. 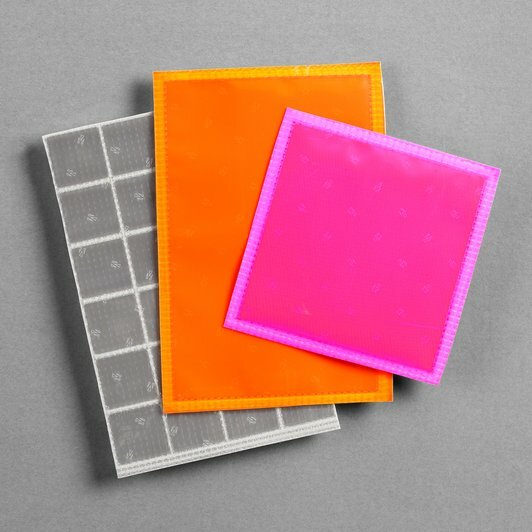 3M Diamond GradeTM Roll Up Sign Sheeting Series RS20/RS24 is a visible light-activated fluo- rescent wide angle prismatic lens reflective sheet- ing designed for the production of roll up traffic control signs used in construction work zones. This sign sheeting is designed to provide higher nighttime sign brightness than sheetings that use glass bead lenses. 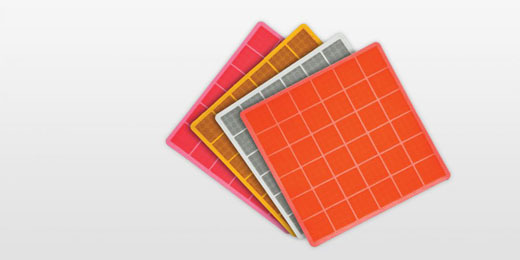 RS24 sheeting has higher daytime brightness than ordinary (non-fluorescent) colored sheeting. Reflexite® Super Bright Roll-up Signs are flexible roll-up sign blanks made from reinforced microprismatic retroreflective sheeting. These sign blanks are suitable for fabrication of retroreflective roll-up signs used for incident management applications by Police, Fire, EMS, Utility, DOT, and other first responders. 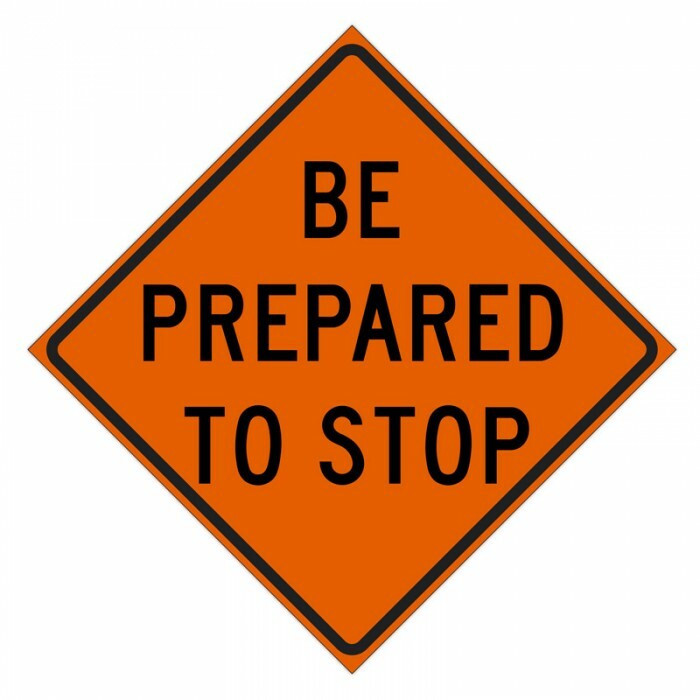 All Reflexite roll- up signs are designed to meet the requirements of the Manual on Uniform Traffic Control Devices (MUTCD). Marathon Fluorescence have been designed to provide high brightness, and long-term color and fluorescence retention. 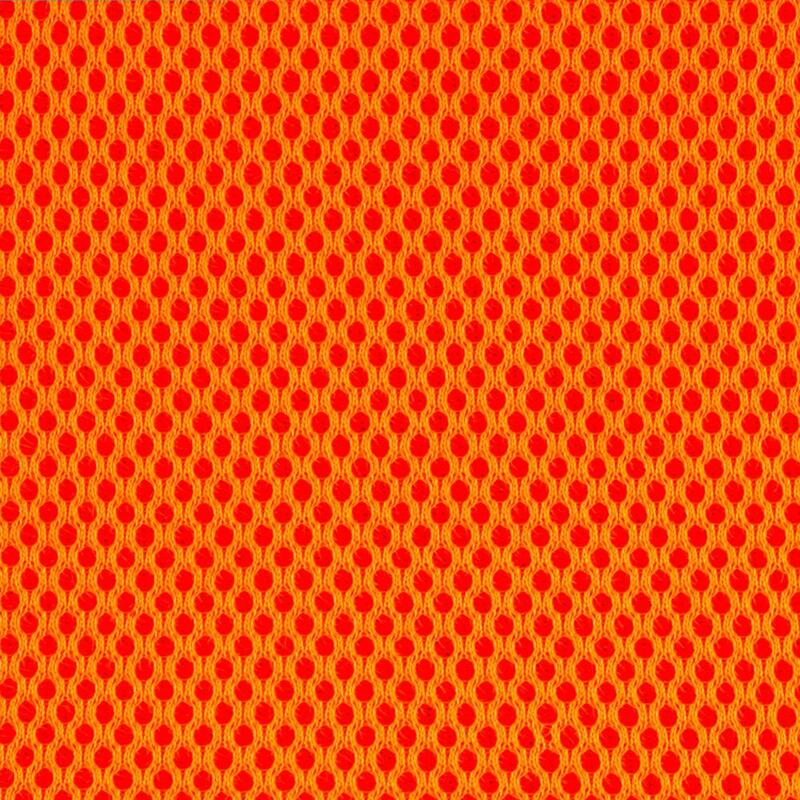 Marathon sheeting offers long lasting fluorescent color enabling long time usage affording the protection and recognition to the motorist. Bonded to a heavy-duty fiber-reinforced vinyl material makes Reflexite Roll-Up Signs extremely durable. Photometric performance provides outstanding nighttime guidance to motorists, lessening the chance that devices in the transition will be impacted due to late maneuvers. Reflexite Non-Reflective Fluorescent Orange Roll-Up Sign blanks are suitable for fabrication of non-reflective roll-up maintenance and moving operation signs. Reflexite Non-Reflective Fluorescent Orange Roll-Up Sign blanks are intended for daytime use only. They are not intended for use during night operations or low light conditions. JBC Safety Plastic. All right reserved.